*adults with no children are welcome too ! 2015 SPRING BREAK Mom and Me Weekend Retreat! Register for this fabulous event where you and your children can relax and enjoy time stamping and scrapping in a fun and child friendly atmosphere! 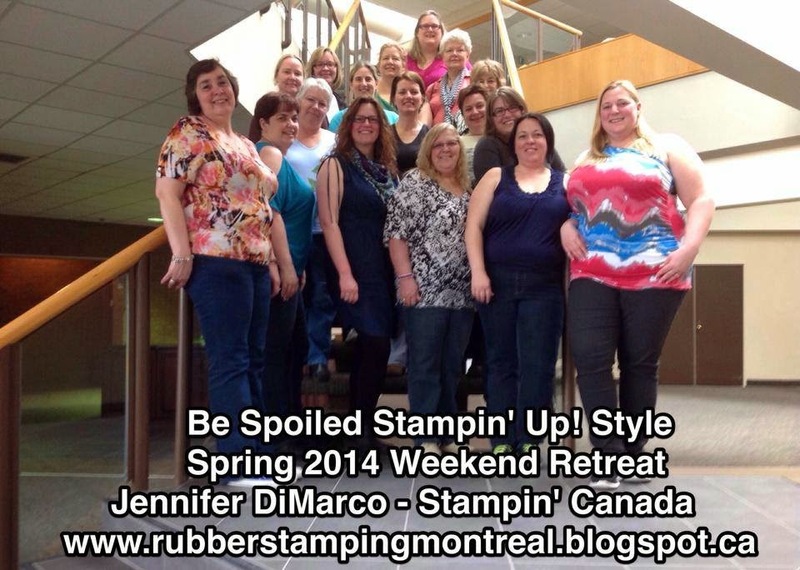 Enjoy stamping, swimming, not having to cook and being SPOILED ! 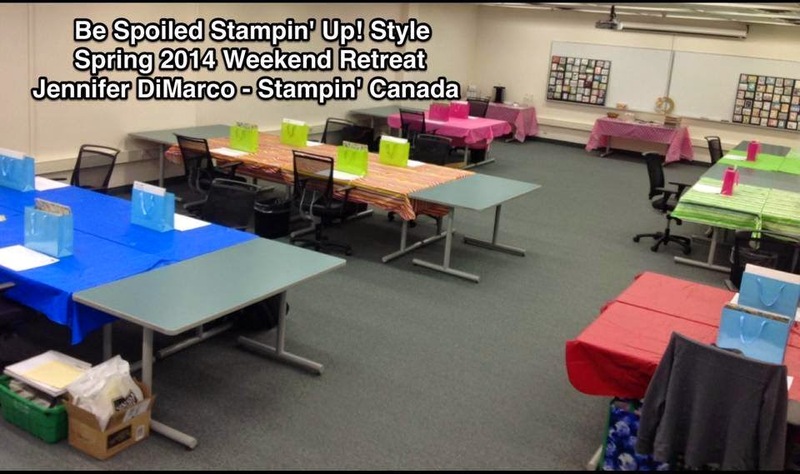 Finally, a scrapbooking weekend retreat where you don't have to ask someone to watch your kids - you can BRING THEM!!! 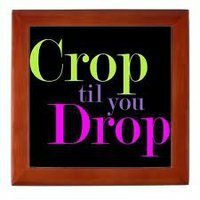 This fee is for those using the scrapbooking room! A non-refundable registration fee of $85 (add $25 per child) is required upon registration . The Nav Centre fee is based on a 2 night stay at Nav Centre (to be paid separately at check in). See room choices below. Children 12 and under sleep for FREE ! All MEALS ARE INCLUDED in your 2 night stay ! *Don't forget you need to let me know which room style (standard or junior suite) you have selected, who your roommates are (if applicable) and you will pay for it separately at check in. We have blocked off the rooms and suites, but you will need to select which room type you would like at the time of registration. Single, double or triple occupancy etc. Please note: meals are included in room prices. If you cancel on or after January 25th, 2015 are subject to the full Nav Centre fee + $50 cancellation fee. Note: If you’d like to transfer the hotel portion to a friend or family member, please let me know so I can change the name on the registration before February 15th. Thank you for your understanding. Don't miss this fabulous opportunity to escape for some creative fun!